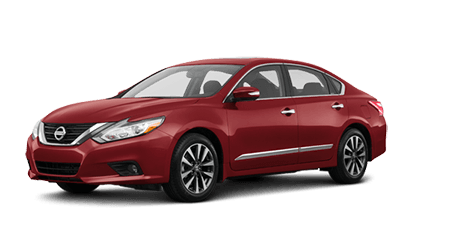 Earning a 2017 IIHS Top Safety Pick+ rating when equipped with Forward Emergency Braking and LED headlights, the Nissan Altima has your on-road needs covered. Equip your Nissan Rogue with All Wheel Drive, an Around View® Monitor and motion activated liftgate to take your driving adventures to the next level. 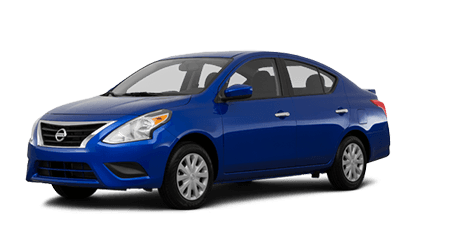 Boasting vast interior dimensions and an aerodynamic body that aids its already impressive fuel efficiency, the Nissan Versa is a competitively priced option drivers shouldn't miss! 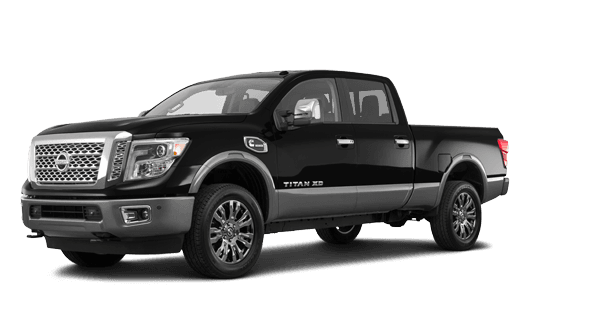 The Nissan Titan has the distinguished honor of being Truck Trend's 2017 Pickup Truck of the Year. Don't miss your chance to own one today! With two ways to shop, on-site or online, you're sure to find the new Nissan Versa that complements your Charleston, SC on-road needs! 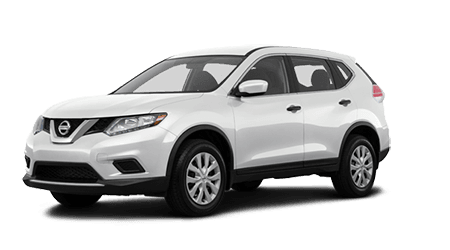 Browse our current Nissan lease offers before narrowing down your new Nissan search results or visit Grainger Nissan of Beaufort for one-on-one assistance from a dedicated team member! We're up-to-date on all of Nissan's technological advancements and will happily review all standard and available features. With help from our family owned and operated new and used Nissan dealership, you can place an OEM order online today! We stock affordable genuine Nissan parts and accessories so that drivers can complete at-home services with quality components. Contact our parts department to learn more, or get in touch with our service team if you're looking for part installation assistance. We look forward to catering to your OEM needs soon! 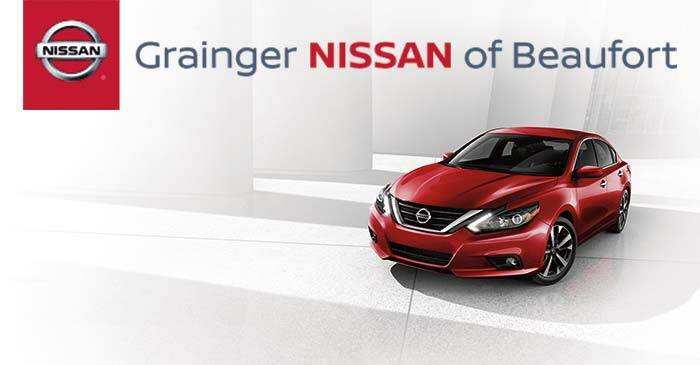 Ensure your Nissan Altima receives the care that it needs from a factory trained technician, head to Grainger Nissan of Beaufort for a competitively priced service today. We boast driver-friendly prices, extensive service center hours and a range of practical specials to make use of, all designed to enhance your repair visit. 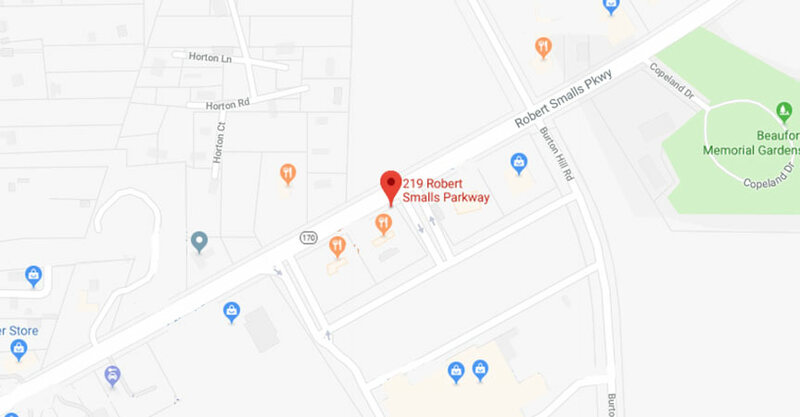 Use our website to schedule an appointment before making your way over from Charleston, SC to see us! Grainger Nissan of Beaufort is proud to offer in-house financing services so that we can be sure all drivers in the area are receiving the quality Nissan loan assistance that they deserve. Get your application started right now, thanks to the secure credit form we've made available here on our website. We'll review your material and look forward to negotiating competitive rates and terms on your behalf.